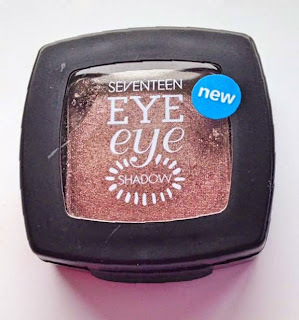 Seventeen is a budget range with some really great products - I really like their lip liners and they also do a great bronzing powder, but this eye shadow has impressed me more than anything else I have tried from them before. It is really pigmented and creamy to touch, easy to apply and blend - it has it all! The colour is a taupe/silver/purple colour and is very flattering on green eyes, but would work equally as well on brown or blue eyes too. 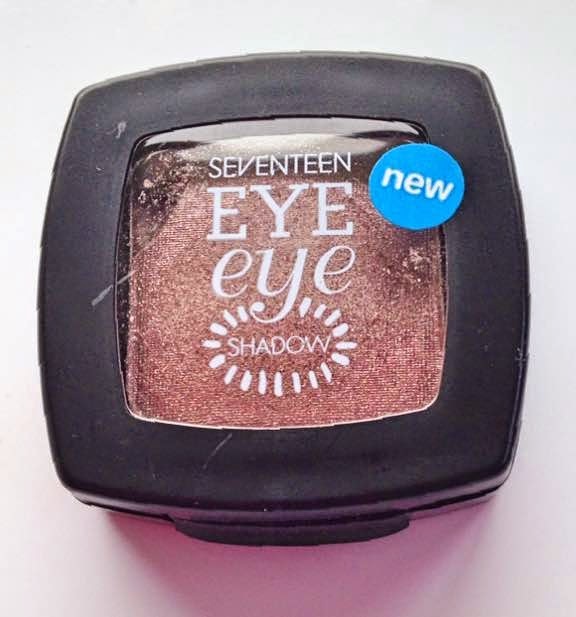 It is shimmery, but not glittery and doesn't crease on the lids - having said that, I always wear an eyeshadow primer underneath any eyeshadows I wear. 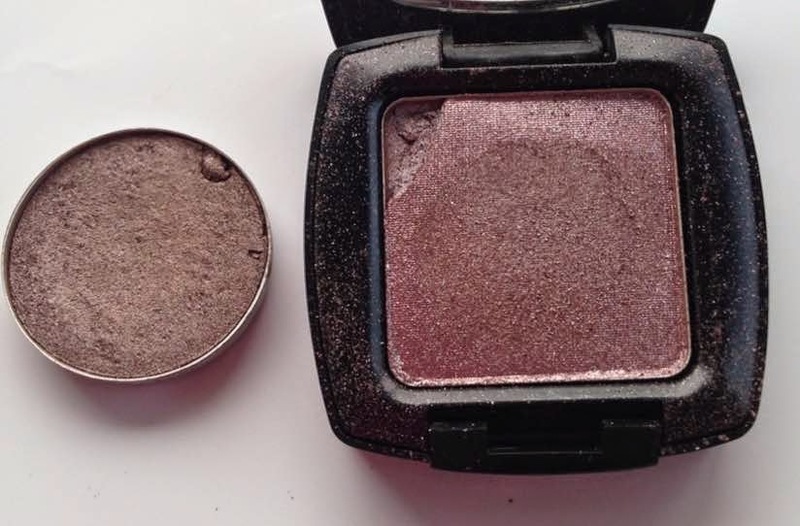 These eyeshadows are currently on a Buy One Get One Half Price in Boots and cost €4.89 or £3.89. I only bought one shade, but think I will be looking at the other shadows in the range soon! I would highly recommend you check them out either in your nearest store or online & don't forget that you can collect Advantage Card points too!